Systematics of frogs and geckos. Taxonomy of various other groups (skinks, dragons, snakes). Exploration of remote regions for new species and distribution records. Evolutionary and ecological processes as they apply to WA species. Researches taxonomy of reptiles and amphibians through the collections. Develops collections through targeted fieldwork and collaborations with DEC and university researchers. Represents the Western Australian Museum at meetings and on committees involved with reptiles and frogs. 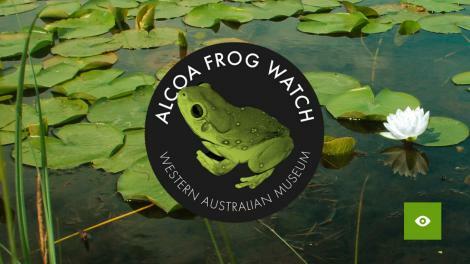 Co-ordinator of Alcoa Frog Watch programme (maintains popular website). Provides IDs and advice for consultants and government. 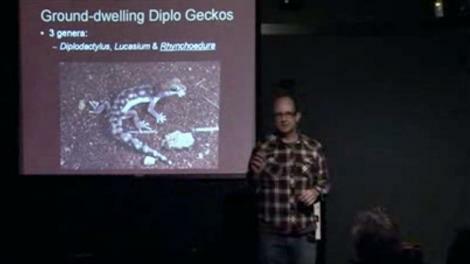 Regularly presents talks and provides media coverage of work in herpetology section. Doughty, P., Kealley, L., Shoo, L.P. and Melville, J. (2015). Revision of the Australian Pebble-mimic Dragons (Tympanocryptis cephalus: Reptilia: Agamidae) species-group. Zootaxa 4039: 85–117. George, A., McKenzie, N.M. and Doughty, P. (editors) (2015). A biodiversity survey of the Pilbara region of Western Australia, 2002–2007. Records of the Western Australian Museum, Supplement 78(2). Gibson, L.A., Yates, S. and Doughty, P. (editors) (2015). Biodiversity values on selected Kimberley islands, Australia. Records of the Western Australian Museum, Supplement 81. Maddock, S.T., Ellis, R.J., Smith, L.A., Doughty, P. and Wüster, W. (2015). A new species of death adder (Acanthophis: Serpentes: Elapidae) from north-western Australia. Zootaxa 4007: 301–326. Doughty, P., Kealley, L., Fitch, A. and Donnellan, S.C. (2014). 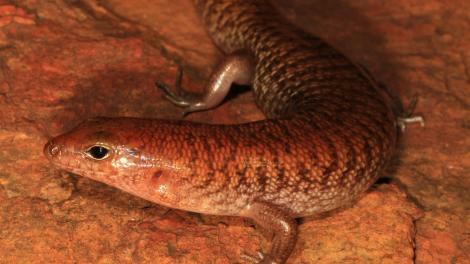 A new diminutive species of Varanus from the Dampier Peninsula, western Kimberley region, Western Australia. Records of the Western Australian Museum 29: 128–140. Catullo, R.A., Doughty, P., and Keogh, J.S. (2014). A new frog species (Myobatrachidae: Uperoleia) from the Northern Deserts region of Australia, with a redescription of U. trachyderma. Zootaxa 3753: 251–262. Catullo, R.A., Lanfear, R., Doughty, P., and Keogh, J.S. (2014). Multi-locus phylogeny of toadlets (Uperoleia: Myobatrachidae) and ecological niche models of their current and palaeo-distributions clarify the biogeographical boundaries of northern Australia. Journal of Biogeography 41: 659–672. Oliver, P.M., Laver, R., Melville, J. and Doughty, P. (2014). A new species of Velvet Gecko (Oedura: Diplodactylidae) from the limestone ranges of the southern Kimberley, Western Australia. Zootaxa 3873: 49–61. Oliver, P.M., Smith, K.L., Laver, R.J., Doughty, P. and Adams, M. (2014). Contrasting patterns of persistence and diversification in vicars of a widespread Australian lizard lineage (the Oedura marmorata complex). Journal of Biogeography 41: 2068–2079. Marin, J., Donnellan, S.C., Hedges, S.B., Doughty, P., Hutchinson, M.N., Cruaud, C., and Vidal, N. (2013). Tracing the history and biogeography of the Australian blindsnake radiation. Journal of Biogeography 40: 928–937. Marin, J., Donnellan, S.C., Hedges, S.B., Puillandre, N., Aplin, K.P., Doughty, P., Hutchinson, M.N., Couloux, A., and Vidal, N. (2013). 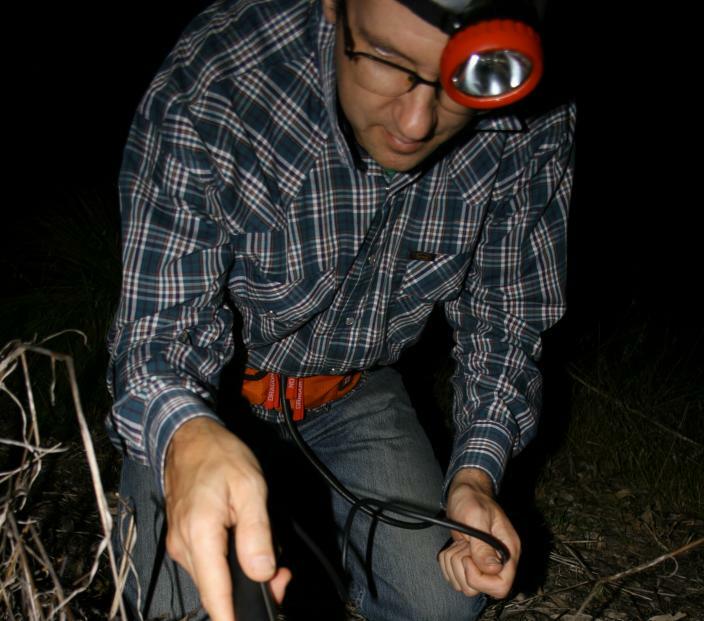 Hidden species diversity of Australian burrowing snakes (Ramphotyphlops). Biological Journal of the Linnean Society 110: 427–441. Pepper, M., Doughty, P., and Keogh, S.J. (2013). Synthesis: Geodiversity and endemism in the iconic Australian Pilbara region: a review of landscape evolution and biotic response in an ancient refugium. Journal of Biogeography 40: 1225–1239. Oliver, P.M., Doughty, P., and Palmer, R. (2012). Hidden biodiversity in rare northern Australian vertebrates: the case of the clawless geckos (Crenadactylus, Diplodactylidae) of the Kimberley. Wildlife Research 39: 429–435. Pepper, M., Doughty, P., Hutchinson, M.N., and Keogh, J.S. (2011). Ancient drainages divide recent species in Australia’s arid zone: morphological and multi-gene evidence for four new species of Beaked Geckos (Rhynchoedura). Molecular Phylogenetics and Evolution 610: 810–822.